I made the instrumental to Amateurs in my apartment on a Friday afternoon, late August 2017 — the demo was creatively titled “Friday 2:50”... it sat patiently on my computer until @lights rescued it from hard-drive-purgatory in April 2018. She wrote the story this song was begging for, with a sentiment I really connected with. 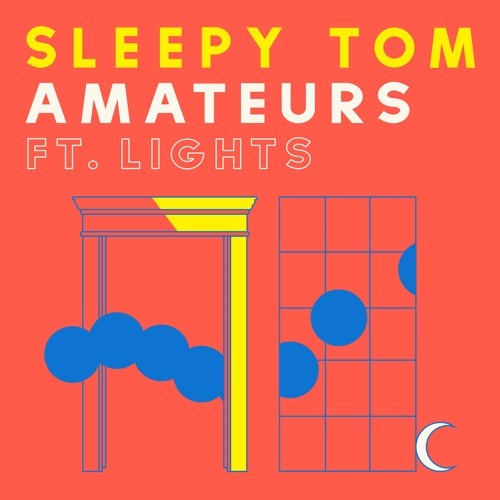 Amateurs out everywhere! oh yay you released it! such a good track !